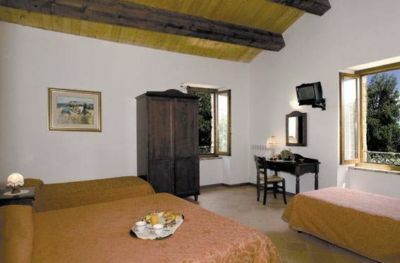 Villa Ugolini Hotel offers ten comfortable rooms and two spacious apartments, to satisfy any kind of request. All the proposed solutions have private bathrooms, telephone, television, independent heating with air conditioning and are furnished in solid wood, respecting the references of the typical Marche region tradition. 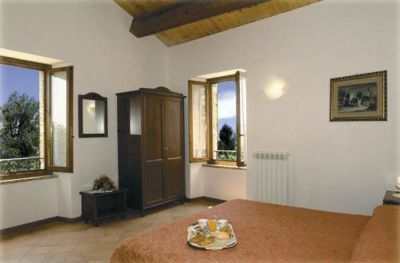 The spacious and bright rooms, ideal for your moments of relaxation, allow you to see the view of the whole valley below, making your stay unique and unforgettable. You can also request half board or full board, to fully enjoy warm hospitality in a family atmosphere.